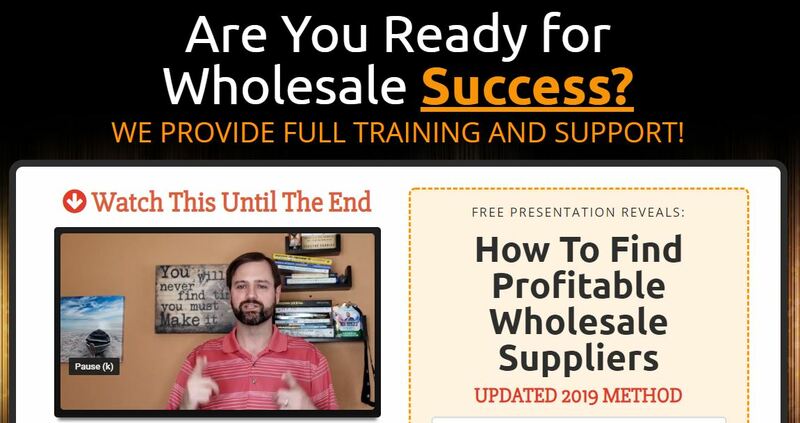 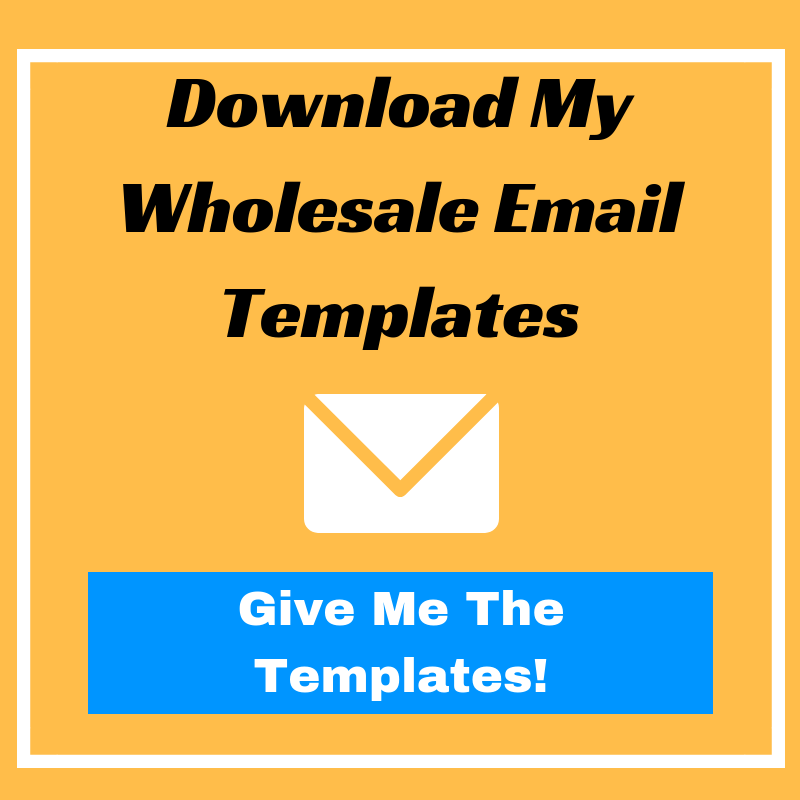 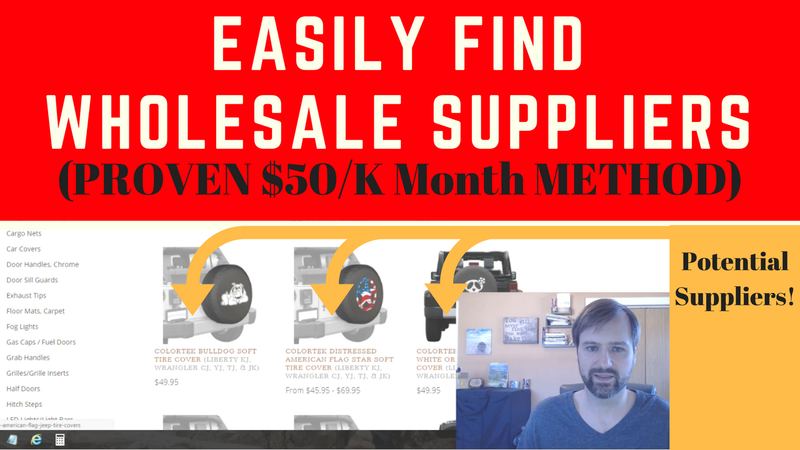 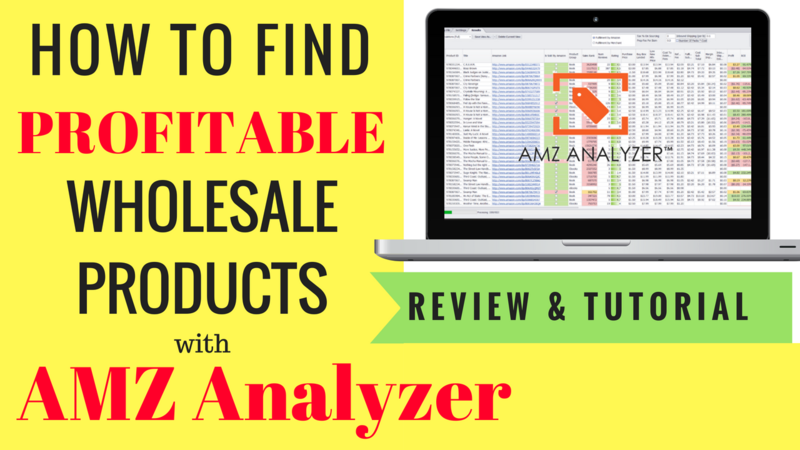 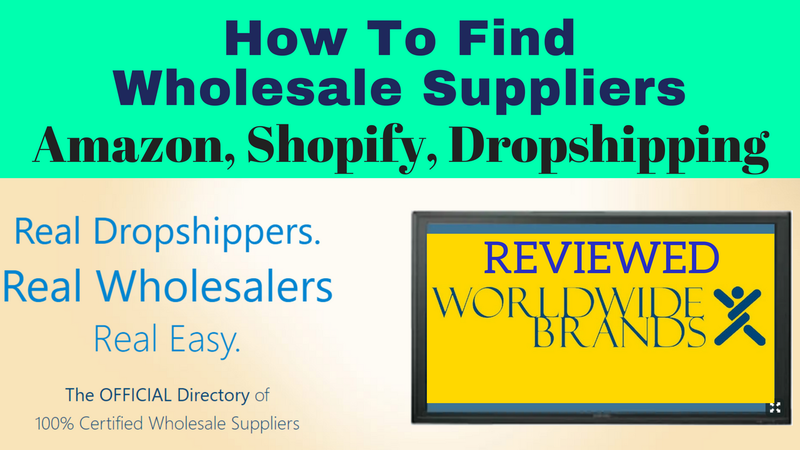 Find out how to easily find wholesale suppliers for Amazon FBA using the website http://www.hubba.com. 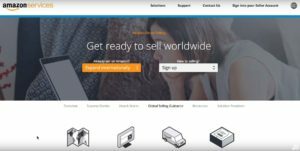 Hubba bills itself as the dating app for resellers and suppliers. 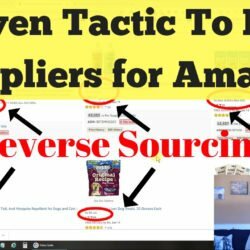 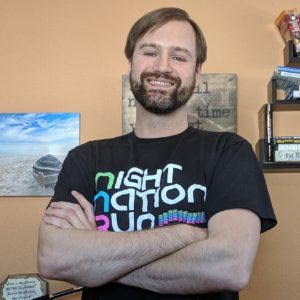 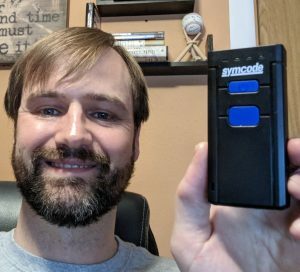 I have used this website to find several new suppliers including one that I have opened an exclusive agreement with to sell their unique product on Amazon.